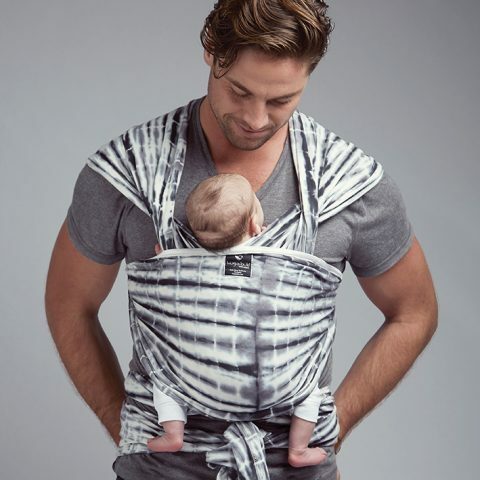 The Hug-a-bub Organic Baby Wrap is a great way to keep your little one close, feeling snug and secure whilst promoting infant health and positive bonding and development.. 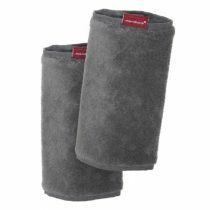 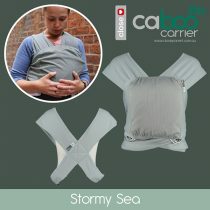 The ultimate in hands free support this lightweight wrap is made of soft organic stretch fabric – providing the ideal amount of flexibility and supportive comfort. 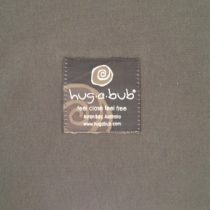 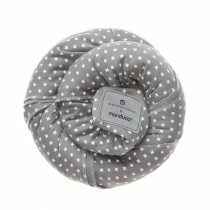 Hug-a-bub Features: The Hug-a-bub Organic Baby Wrap is a great way to keep your little one close, feeling snug and secure. 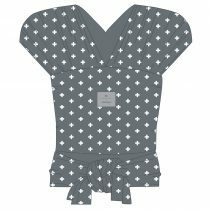 The ultimate in hands free support this wrap is made of soft organic black stretch fabric that provides the ideal amount of flexibility and supportive comfort. 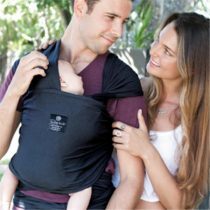 Hug-a-Bub wrap carriers are a beautiful product designed to be worn during the day to keep your baby in a safe and secure cuddle position that is comfortable for both parents and child. 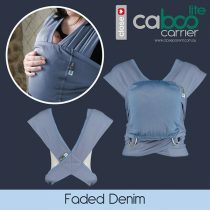 The wrapping style enables you to achieve a customised fit no matter the size of the carrier and growing baby and offers a hands free living – as baby journeys through the day with you. 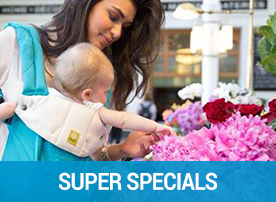 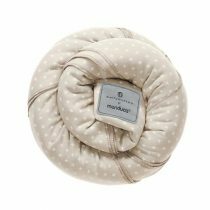 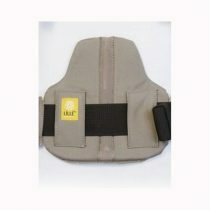 Ergonomic Support: The wide shoulder wraps double up to provide the most secure support for baby’s head and neck. 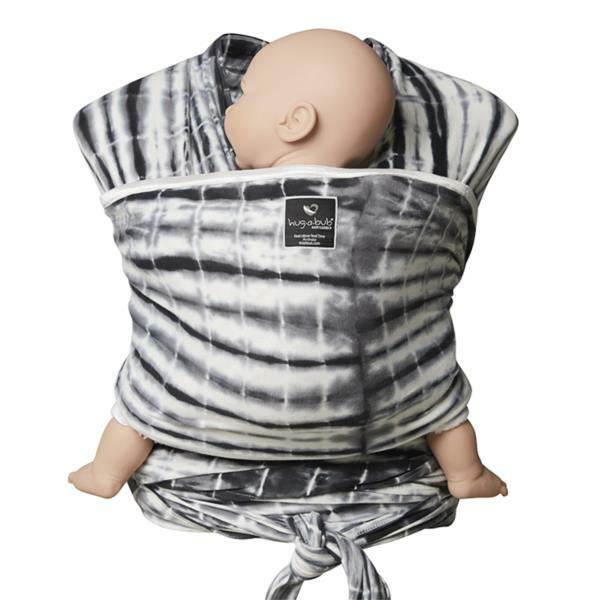 The Wrap Carrier is ideal for newborns, premature and sleeping babies. 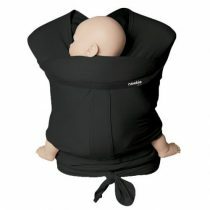 The Hug-a-Bub is suitable for babies from prematurity up to toddlerhood. 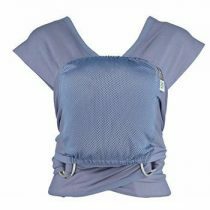 The wrapping style, keeping them close and both parent and child in an upright ergonomic position – evenly distributes babies weight and reducing the twisting of the spine and shoulder strain that is so common from carrying your child – ;leading to more opportunities for closeness and connection. 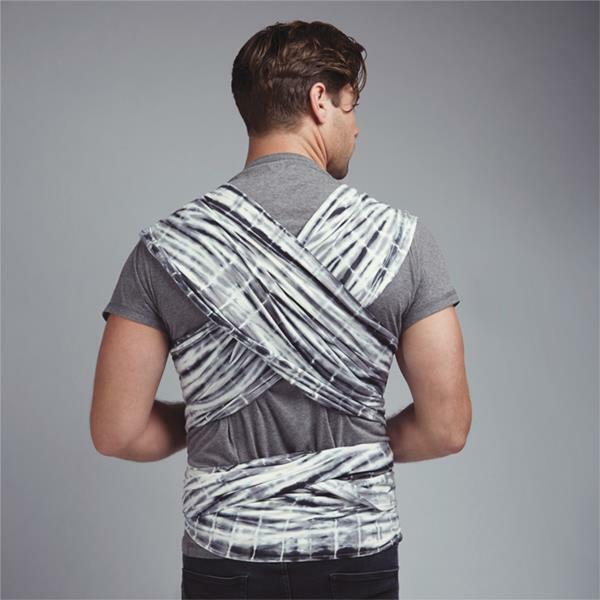 Easy Care: Cold Wash with like colours. 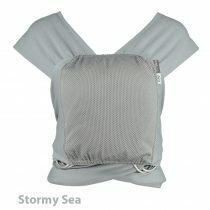 Machine Dry or Drip Dry in Shade. 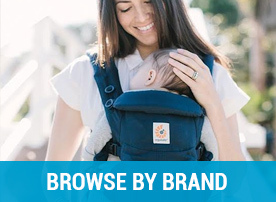 Endorsement: Hug-a-Bub has been endorsed for safety by physiotherapists, childcare professionals, midwives, occupational therapists in Australia and is used in special care nurseries in Australian hospitals. 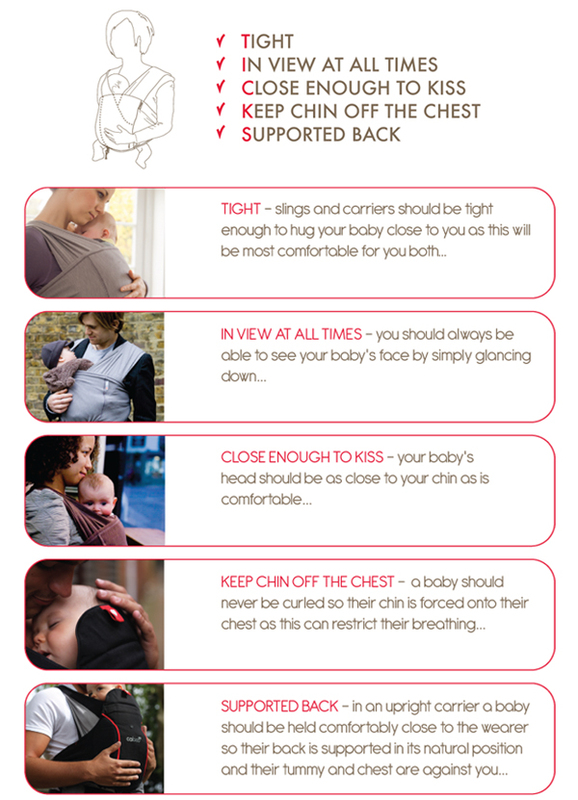 There are some excellent video clips on line to provide some quick and easy tips to learn how to use the Hug-a-bub securely We recommend practicing in front of a mirror several times to gain confidence prior to positioning your baby in the wrap. 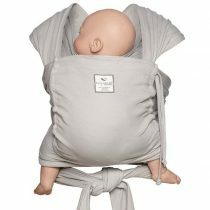 Once you have mastered the simple but effective tying then you will feel comfortable to use this effectively with your little one.